The thing about Christmas is that it can very quickly get out of hand and you’ve spent more money than you intended. Christmas is the most wonderful (and expensive) time of year. We all know that it is better to give than receive but it isn’t always as easy as that. Before I was self employed I spent a lot more on Christmas than I do now but circumstances change. When Groupon got in contact to see if I would be interested in putting a gift guide together I jumped at the chance. I wanted to be able to create a guide that shows you don’t have to spend a fortune to get some great presents. 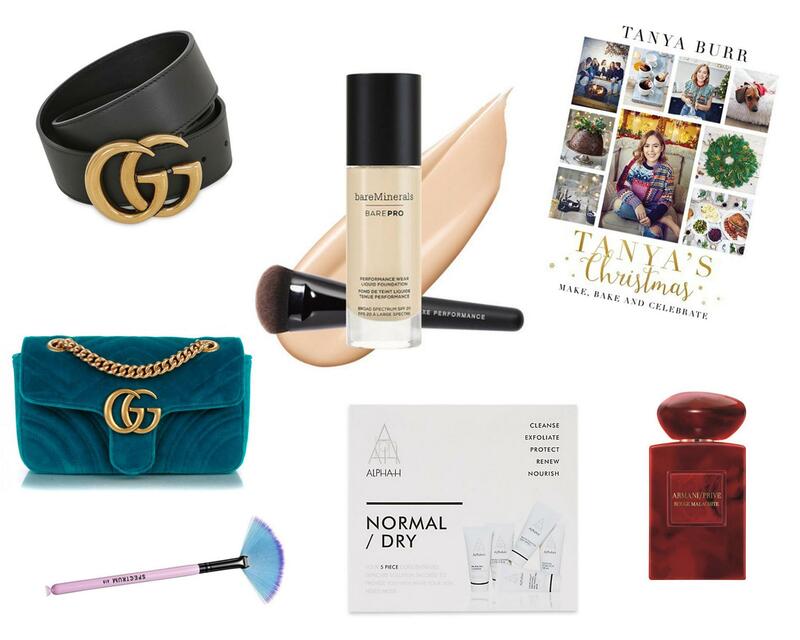 This Christmas gift guide is a paid for post in collaboration with Groupon. If you’re struggling to think of a perfect gift don’t worry as I have you covered. 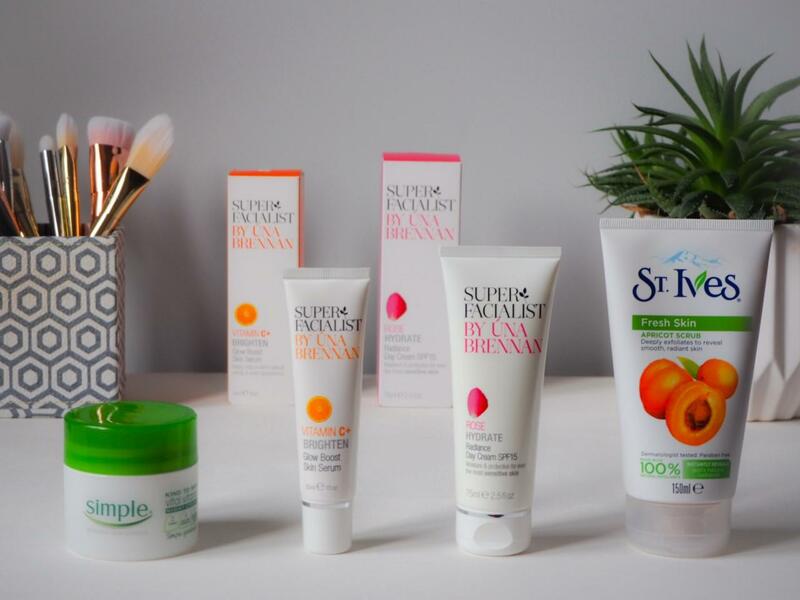 I’ve put together a few ideas for beauty lovers, fashionistas and Spa goers. 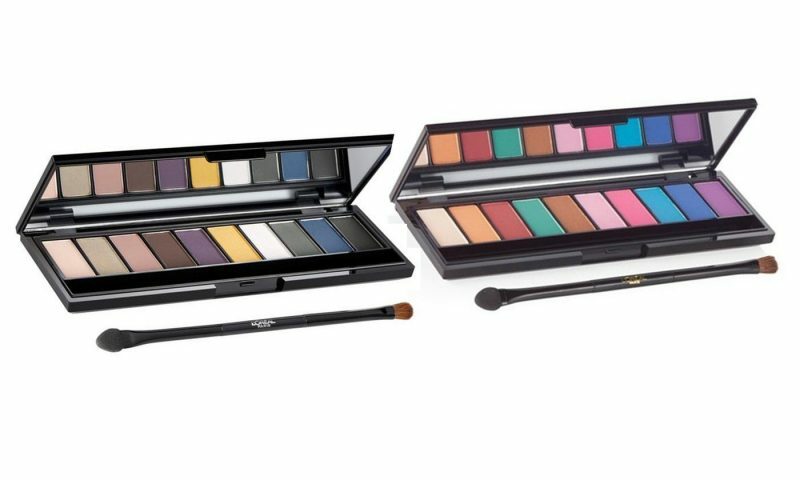 Each palette contains 10 eyeshadows so you can create every day and special occasion looks. 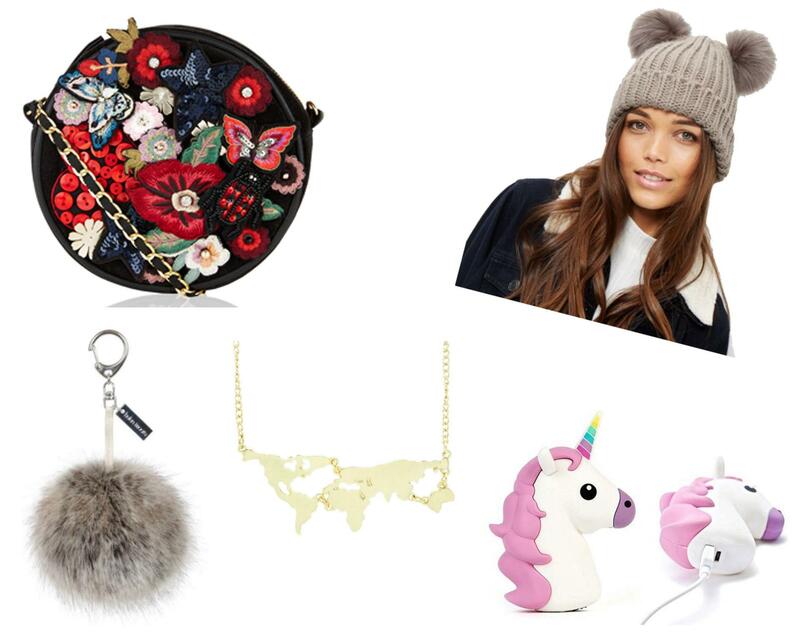 Be adventurous with a pop of colour or try out a sultry, smokey look. 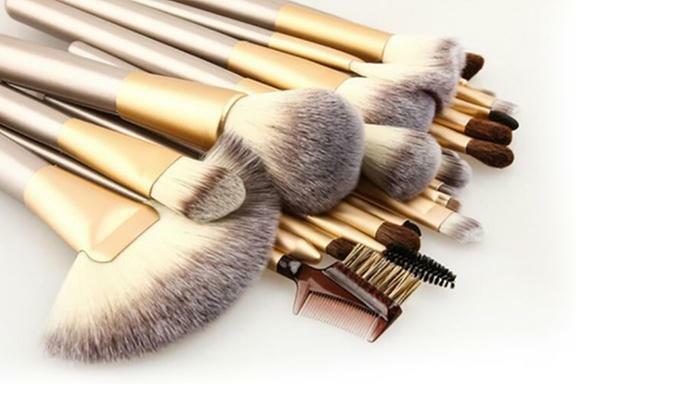 Brushes are obviously essential for any makeup lover. There beautiful champagne coloured brushes come in a stylish cream pouch. They are perfect for blending and buffing and they help you to achieve professional looking results. 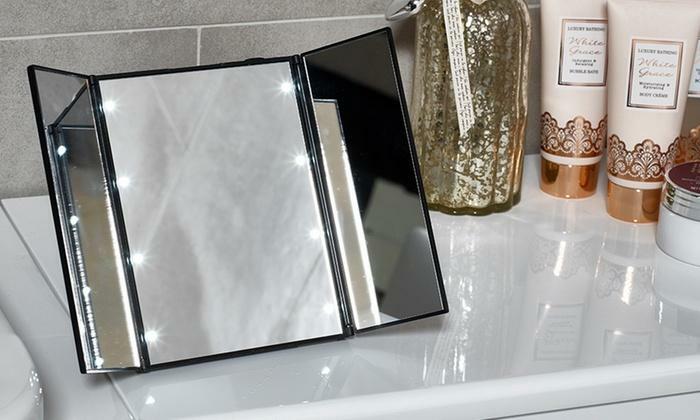 This tri-fold mirror has eight LED lights and is designed to show much more angle of the face then a regular mirror. When I get my beauty table I really want a mirror like this. 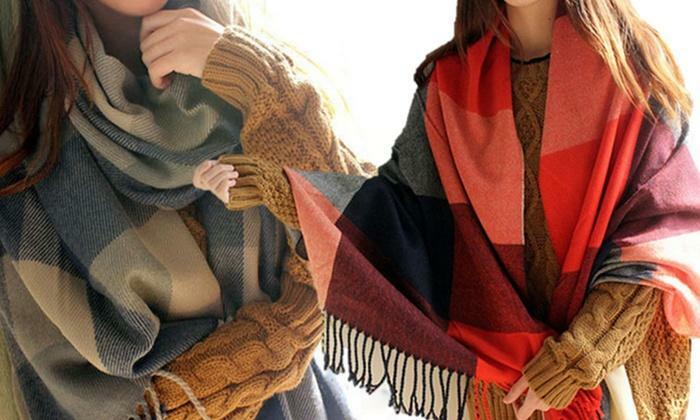 With the cold (and snowy) weather we have been having, these wrap scarves are ideal. 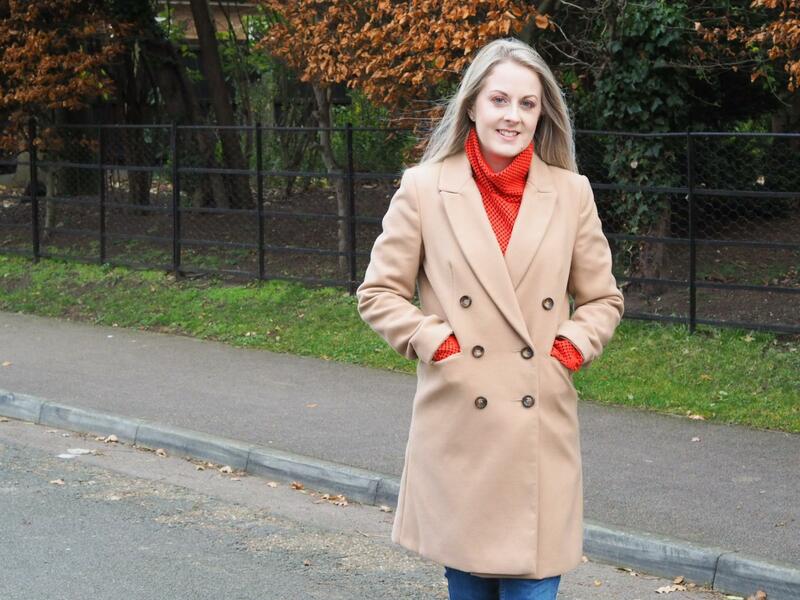 Aside from keeping you warm they compliment your outfit and come in four different colour options. 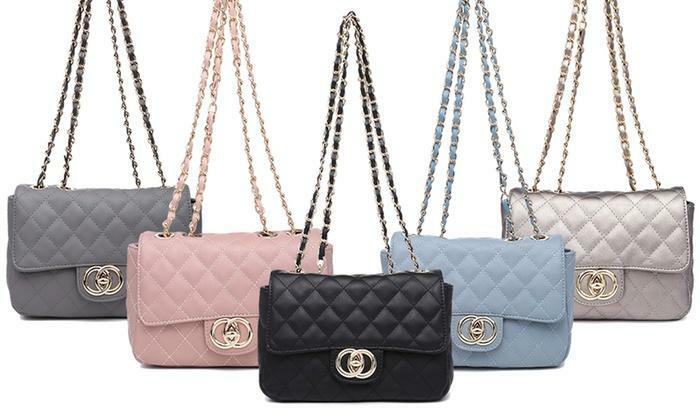 Everyone knows I like a good dupe and these quilted handbags give me serious Chanel vibes. These faux leather bags come in a range of shades and feature a gold chain with a matching gold logo. 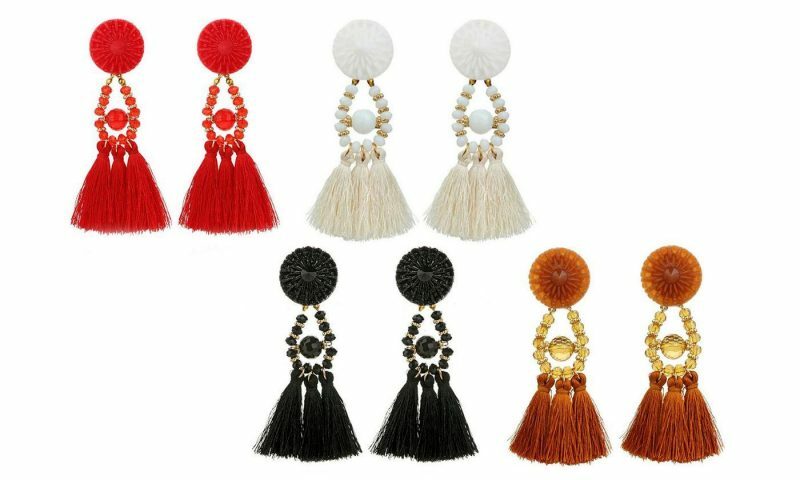 Everyone still wants to get there hands on a pair of tassel earrings. 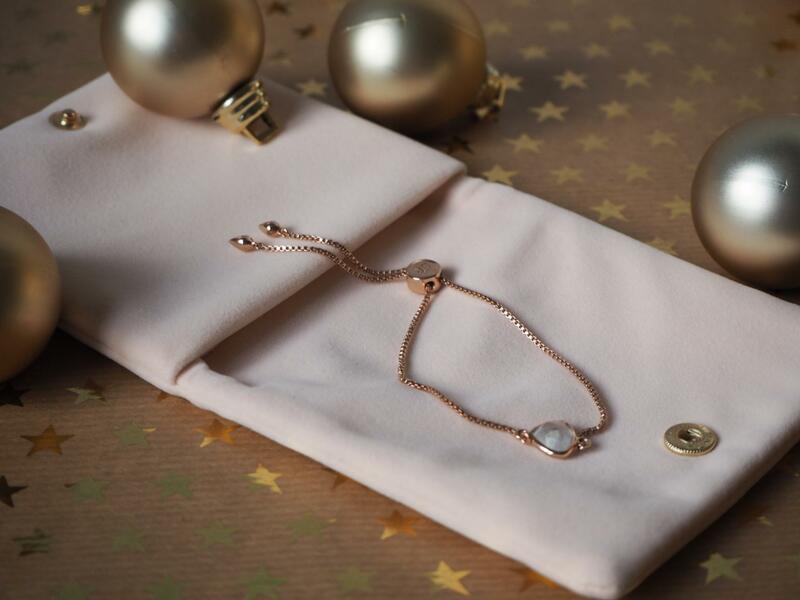 They come in four different colours and are perfect for anyone that likes to make a statement. I know a high percentage of my readers are local to me so I thought you would appreciate this one. 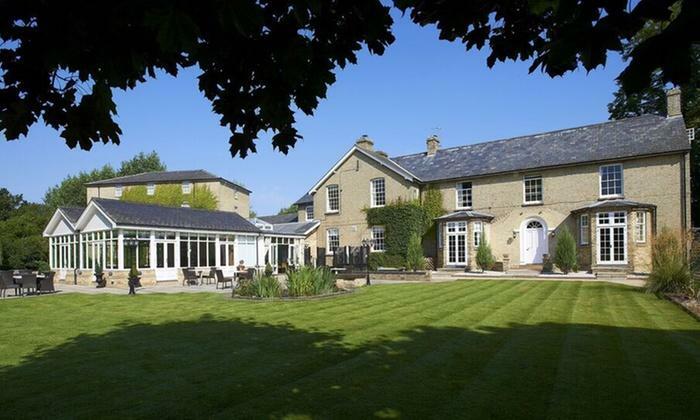 Imagine SPA is located at Quy Mill Hotel near Cambridge. You can book for one (£35) or two people (£65) to unwind in the spa’s swimming pool, sauna and whirlpool bath, and enjoy a 45-minute serail mud chamber treatment. You receive a glass of bubbly on arrival and a 20% discount on any additional treatments booked in advance. I definitely want this one for myself!